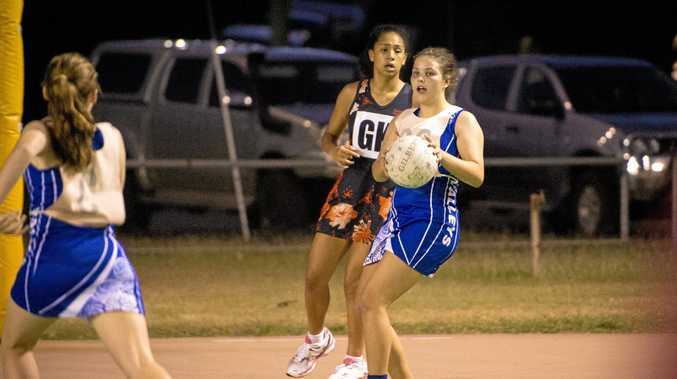 NETBALL: While it's still a few months away, a number of Chanel College students are preparing for the Queensland Independent Secondary Schools Netball Carnival from June 30-July 5. 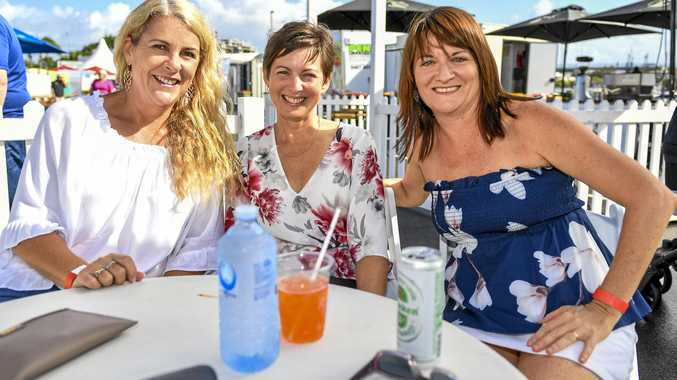 The Observer will profile several young stars from the school in the next few weeks leading up to the prestigious event held in Bundaberg. Hannah Overend is the first cab off the rank. Position: I usually play goal-shooter. Highlights: Probably going away in the past two years and hopefully getting a good achievement this year as well. Why did you choose netball? I've been playing it for about 12 years now so have just been used to it and meeting new friends. Apart from hopefully to win gold, what's your netball ambitions? Probably to play the best that I can this year and playing my part in the team this year.